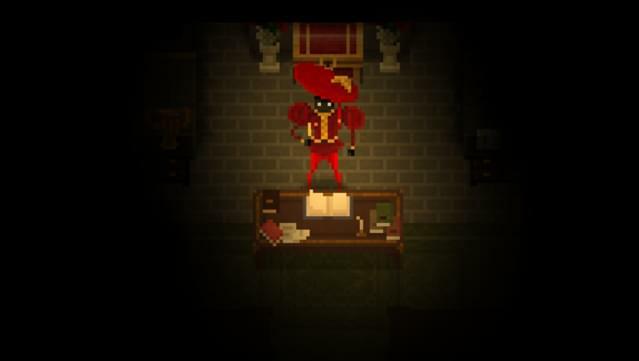 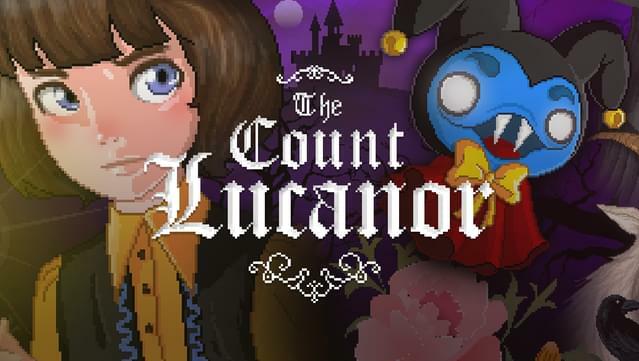 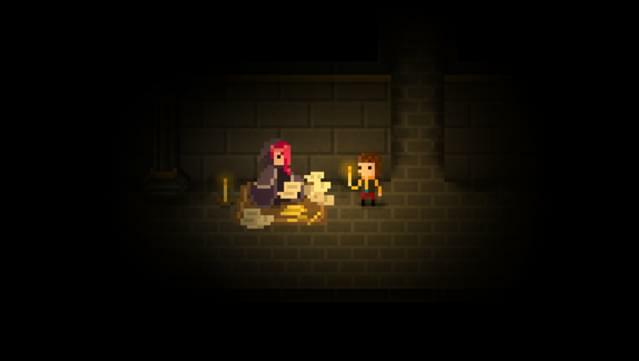 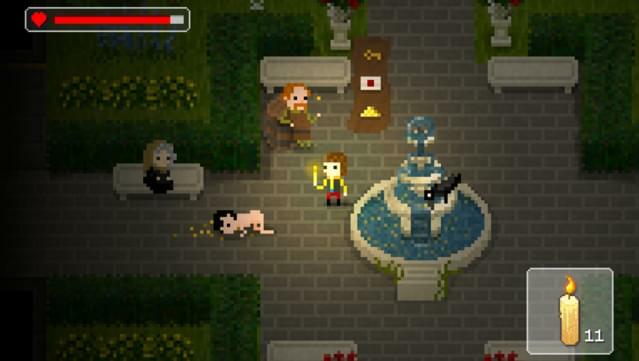 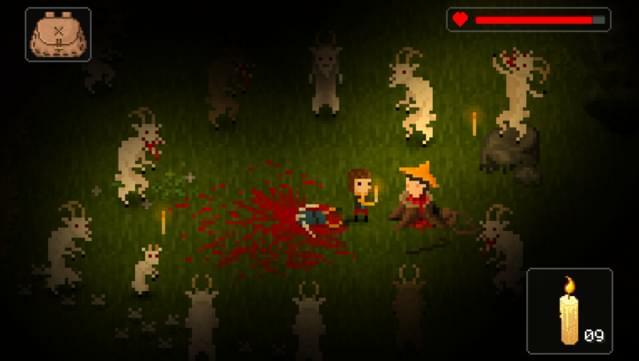 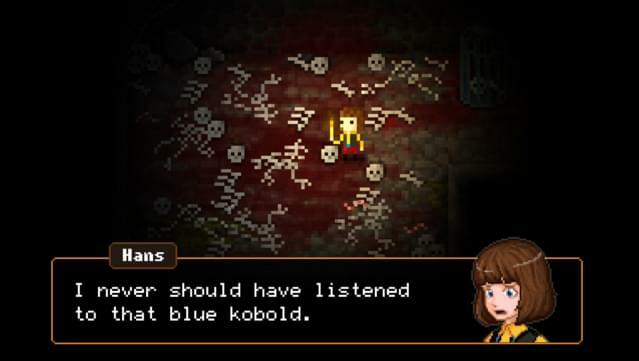 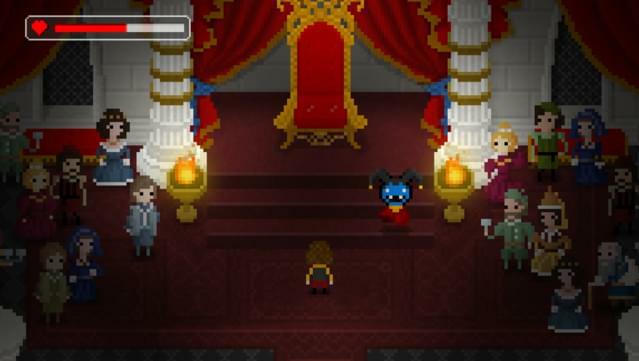 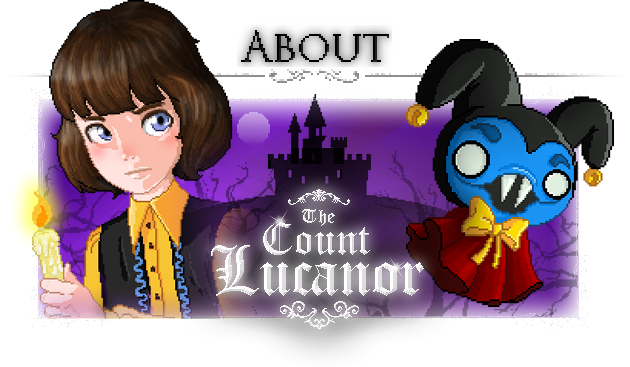 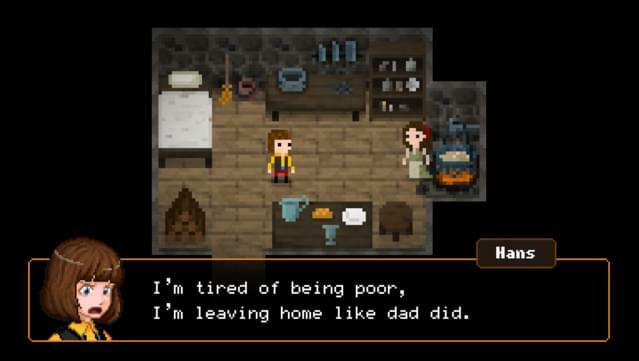 With a retro, halfway-between-8-and-16-bit style and inspired by classic games like The Legend of Zelda, Yume Nikki, Silent Hill or Dark Souls, among others, The Count Lucanor is an amazing mystery and horror adventure set in a fairytale world. 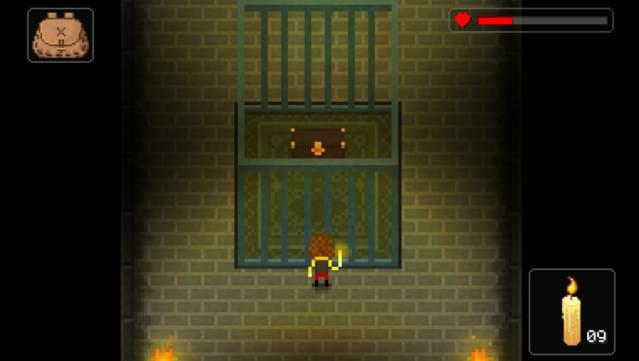 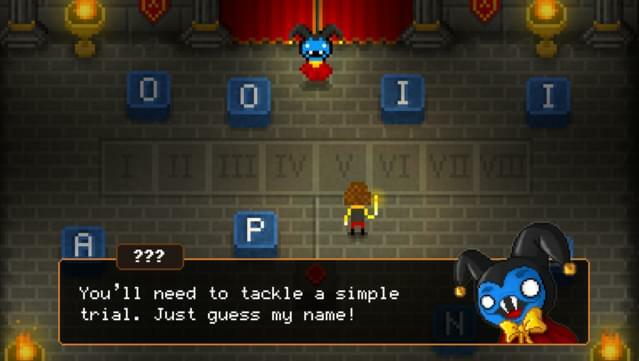 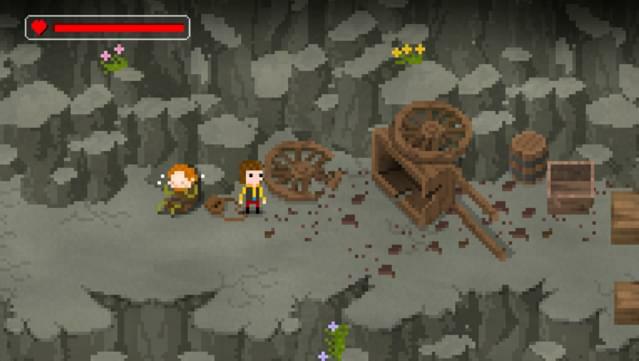 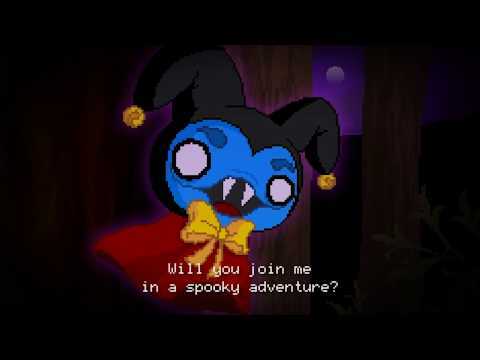 The game features important choices, alternative endings, secrets and different ways to solve puzzles. 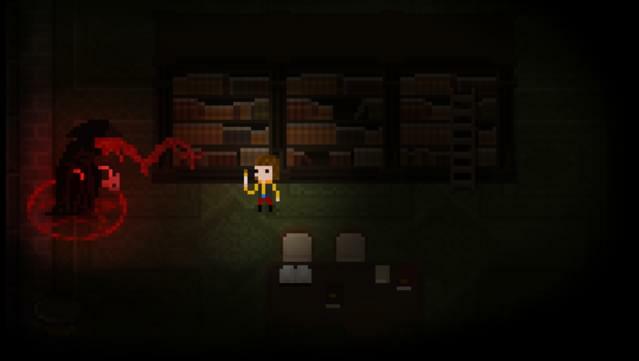 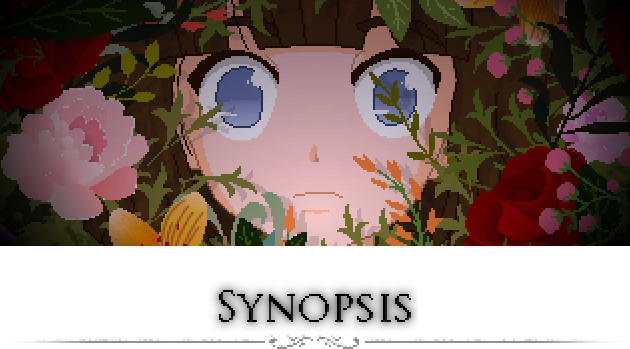 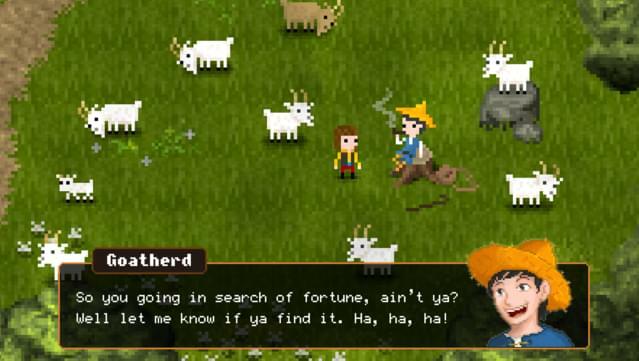 The title is available for PC, Mac and Linux. 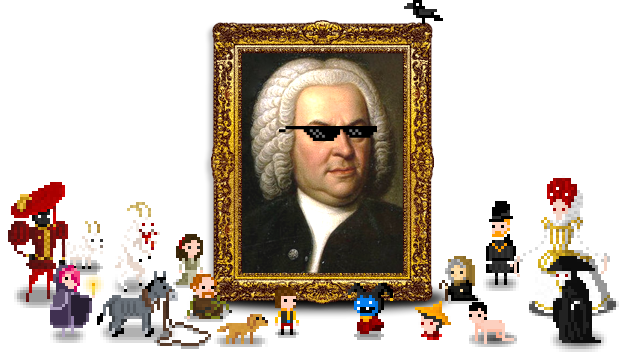 We’ve hired the greatest composer of all time - Johann Sebastian Bach - to create a soundtrack that will remain etched in your mind forever. 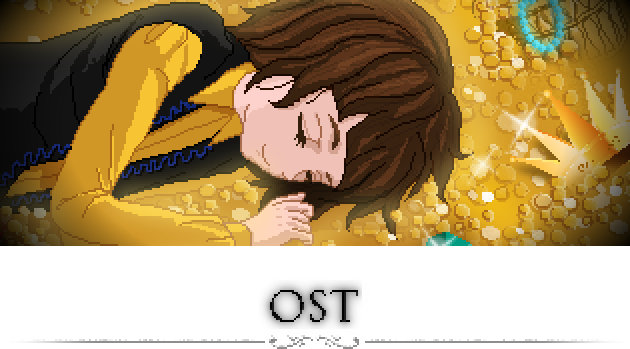 Using chiptune tools, we’ve transformed a series of hidden gems of the author to create unique soundscapes for our tale.